our place as a preferred contractor. 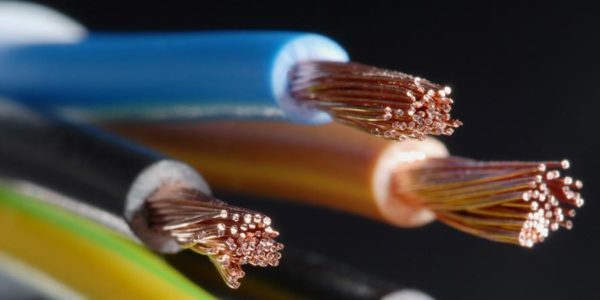 We have your electrical needs covered. 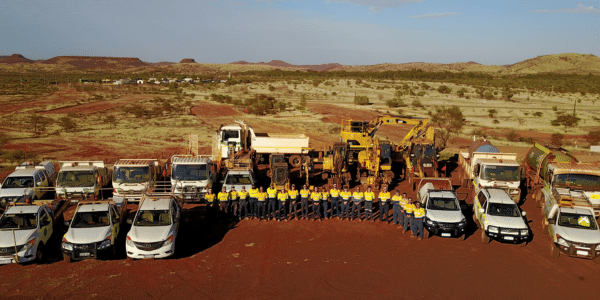 Whether it be mining, commercial or domestic, we have the team ready to respond. A diverse and responsive fleet. 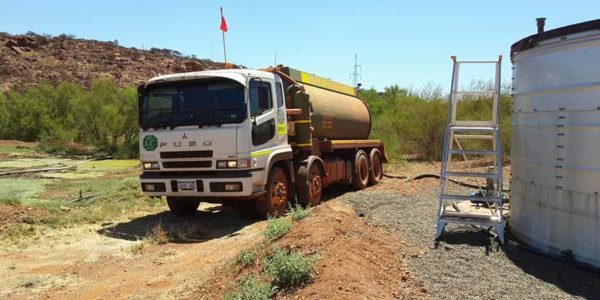 For many years, Rio Tinto has engaged us as a trusted contractor to locate, excavate, remove and replace utilities services in the Pilbara. At Byblos Constructions, we have been delivering quality building projects for our clients for over 30 years. 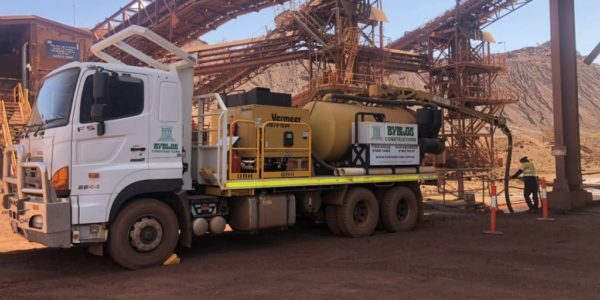 Our entire fleet of machinery and vehicles meet mine site specification, and are authorised for use in various sites across the Iron Ore mining sector. 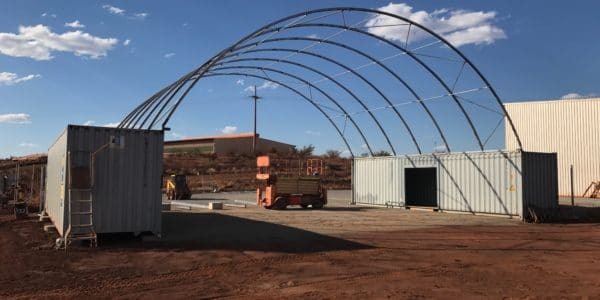 We have been entrusted to manage the liquid waste of companies such as Rio Tinto, Monadelphous, Civmec, Leighton Holdings and OTOC in a number of Eastern Pilbara locations. 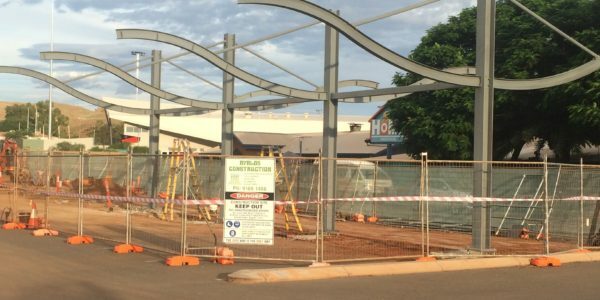 We offer a wide range of electrical services, delivered by a team of Pilbara based, highly skilled and licensed electricians. 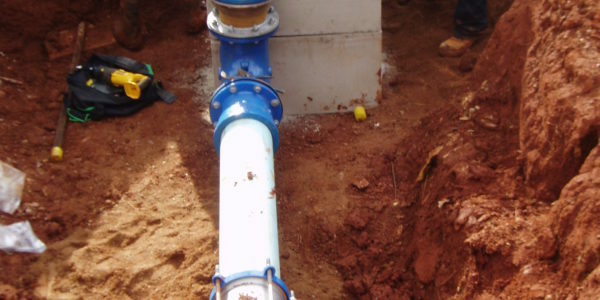 We offer a wide range of plumbing services, including industrial, commercial and domestic applications. 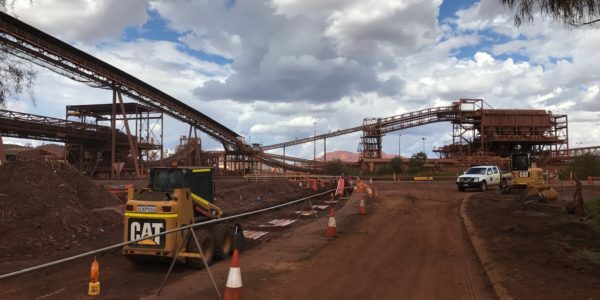 Right across the Pilbara, we have been providing quality services to some of mining's biggest companies. 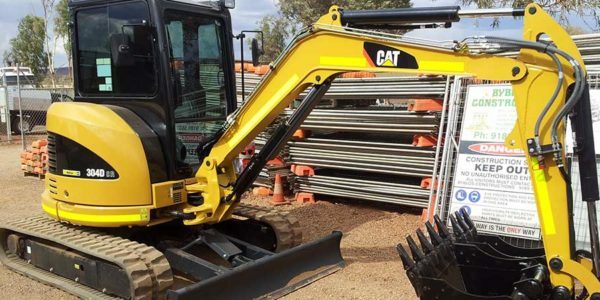 We can provide the labour hire solution you need to get the job done. 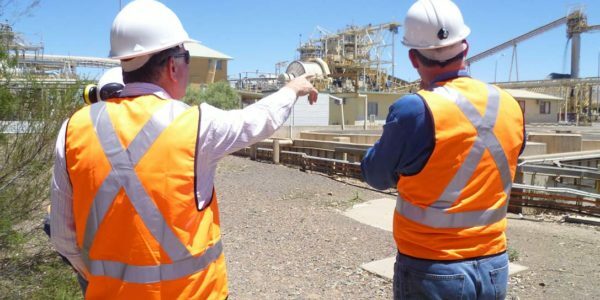 We know what it takes to succeed in the Pilbara. 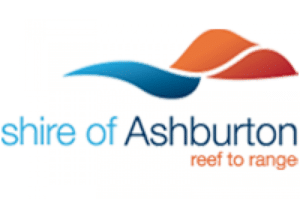 For over 35 years, we have been providing quality services to the region’s biggest players. Whether your needs are industrial, commercial or domestic, we have the capabilities and local knowledge to achieve results. 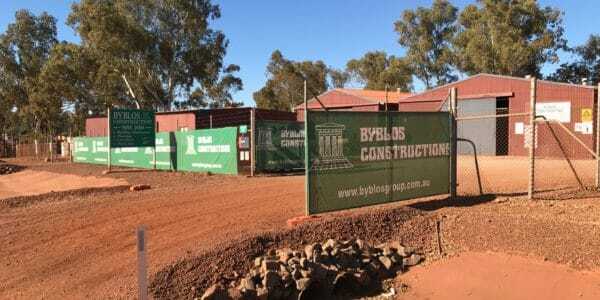 Byblos Constructions is a privately owned Western Australian company, specialising in mining services, construction, building maintenance, civil works, electrical and controlled waste management. Byblos Construction brings a wealth of experience to these selected trades and service requirements, and meets all expectations within the building maintenance portfolio, in a prompt, efficient and timely manner. I have no hesitation in recommending Byblos Construction for all types of construction works. On behalf of the Sodexo IFMS Projects team we would like to formally thank you for your efforts throughout the 2017 Calendar year. You have approached all projects will a level of professionalism and top level workmanship that we have now come to expect with Byblos high standards, for this we are truly grateful. 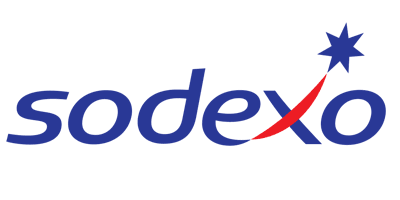 Both management and trade teams alike should be commended for their ability to effectively communicate with the Sodexo team and we look forward to building on the working relationship established over the past year.